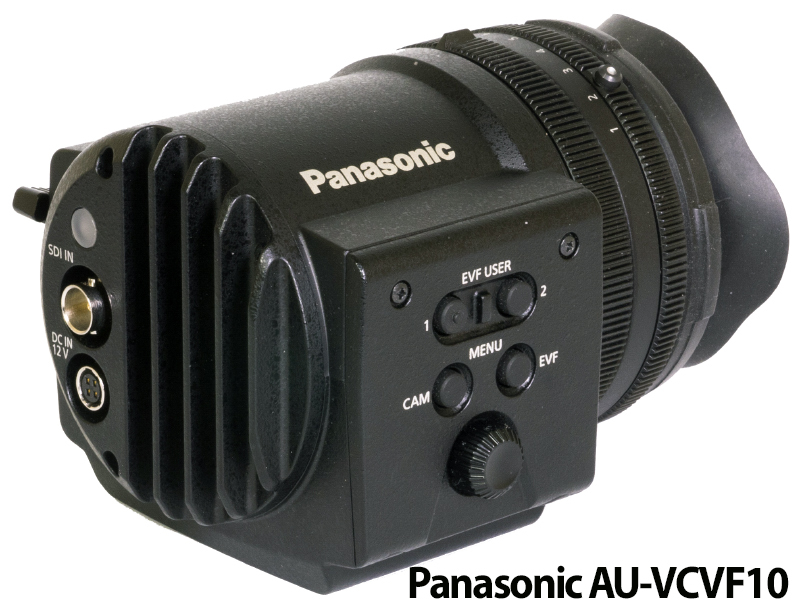 HD Warrior » Blog Archiv » Why not produce an EVF for EVA…Panasonic ? 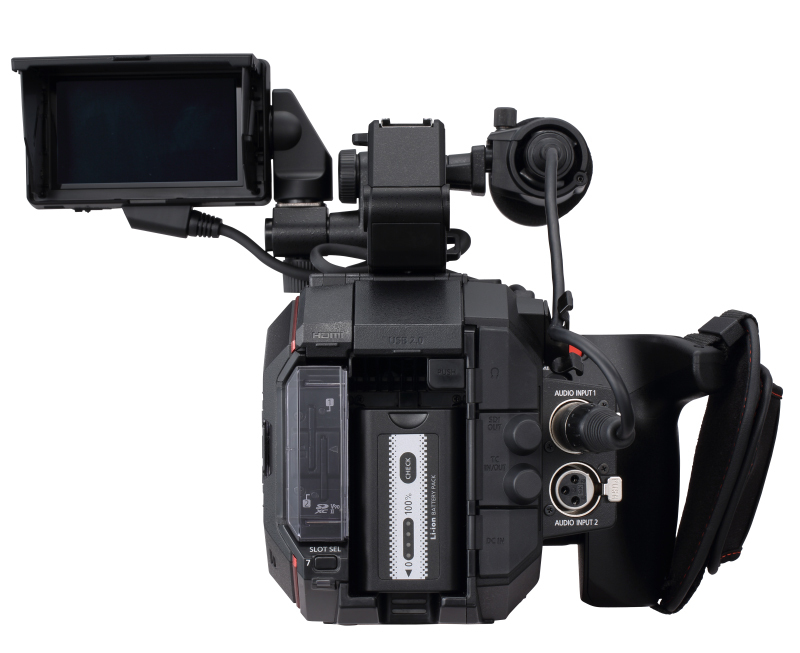 Why not produce an EVF for EVA…Panasonic ? This EVF will set you back £5000, £2.6K less than the EVA-1 yet its made exclusively by Panasonic for the Varicam camcorder. Its not rocket science that the same team of designers could produce a downmarket version for EVA costing about £1.5K. As a cameraman I get so hacked off at the lack of thought that video manufacturers give to supplying EVF’s these days, an LCD screen is hopeless for critical focus the least they could do is supply an EVF at a reasonable cost rather than leave up to third party manufacturers. Absolutely Philip. As a professional shooter I have many times wondered how they expect us to focus, expose, frame and balance the camera correctly when there is a clear lack of a good EVF. As you say third party manufacturers supply mainly what is needed but it adds considerable price, weight and ergonomically challenges. Myself, I would rather have a third party EVF that I can use on several different cameras instead of paying £1.5K for a dedicated Panasonic EVF. I have bought a zacutto when I bought my C300 as the viewfinder was stuck at the back of the camera. Moving to a FS7, I was a relief to not use their lens hood EVF..
It’s a bit like your tripod: you buying one time, it’s hurting one time. But the next 5 years are safe (especially when your eye sight start to get old). Most other manufacturers in this price range include an EVF! As you yourself have said, Philip, the EVA seems pricey compared to it’s obvious competitors – the need to spend a lot more to make it workable just rubs salt in. OK, the included EVFs in such other cameras may not be premium quality, but in the main they got the job done, and are pretty good considering they’re included in the basic price.